Yee-Hah!!!! It's time for a shindig. Celebrate this 4th July with a country hoedown on George St! Bring your picnic blanket , cowboy hats and dancing boots for a country music shindig. Feast on gourmet burgers, hot dogs and homemade lemonade. Make your own bandanna (materials supplied) and hit the dance floor with Australian Bluegrass legends THE COMPANY. This is a FREE event (food & drinks for sale). 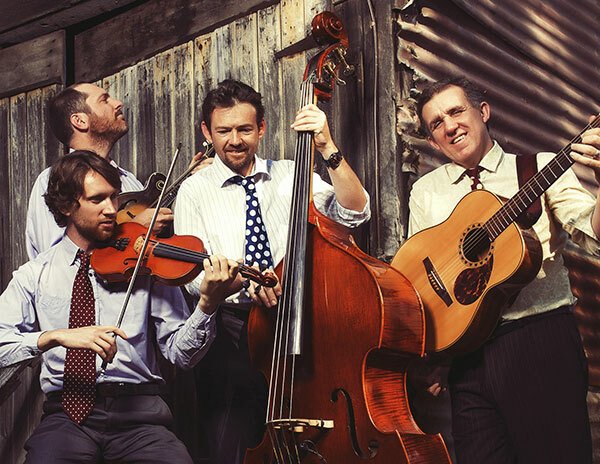 Boasting two Australian Bluegrass champions on guitar, fiddle and banjo, The Company are a band with a passion for high-energy acoustic music.